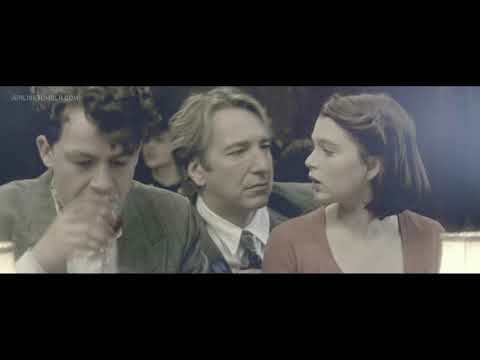 Which level of Alan Rickman's obsession te think te are? How do te prefer Alan's hair? Short o long? I Amore 'older' Alan. Please pick your preferito (or add yours if it isn't here). When te pick, maybe leave me a short message about why te like older Alan? 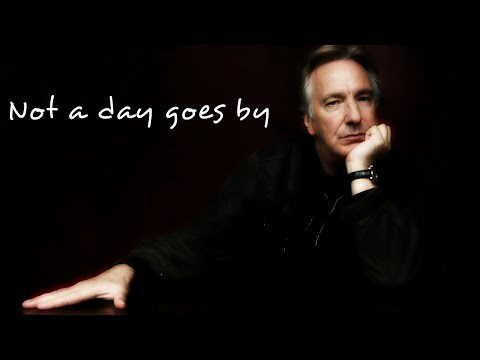 The one word I see used più than any other to describe Alan Rickman in the various tributes from his fan and co-stars is generous, and even without truly knowing him, that is something I can attest to. To the entertainment world he gave a wide range of insightful and sympathetic performances. To the Harry Potter fandom he gave life to one of the series’ most iconic characters, but to me he gave something else too – the most important life lesson I’ve ever known. So time got down to business yet again and did what he does best. If taking away one of Earth's most loved mortals was not good enough, time swooped to take away three, in only a short while. As te all will know, Alan Rickman, David Bowie and Glen Frey all bade farewell to their physical selves to take up a place in the più ethereal world in the last ten days o so. 2. Follow him around town like a crazed fan. 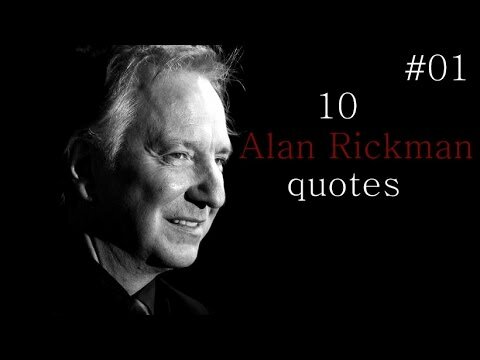 Finally ask him, "Are te really Alan Rickman?" When he says yes, say, "Oh, I thought te were someone else," and walk away. Guess the movie from the quote "The air is full of spices"